Upracer – as real as it gets. Would you like to experience that real racetrack feeling without having to get behind the wheel? Do you want to improve your driving skills on the BILSTER BERG track? The BILSTER BERG race track is one of the most demanding circuits in Europe. 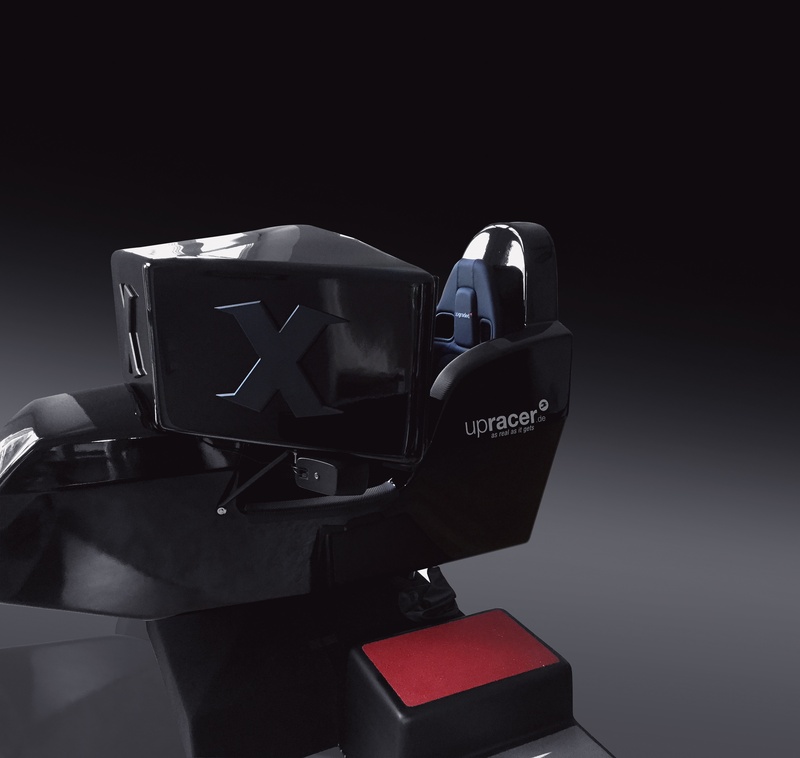 Upracer is the only simulator set on the BILSTER BERG race track, allowing you to experience it from the perspective of a professional driver. Rent the professional upracer racing simulator at BILSTER BERG for your trade fair, conference, customer or employee event. 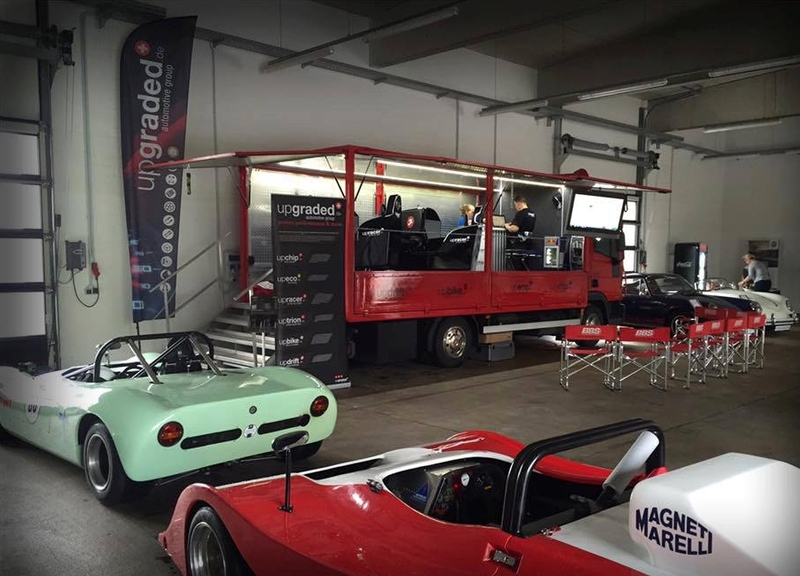 Upracer guarantees a pure motorsport feeling and is sure to be the highlight of your event. Wetterauer Automotive GmbH was founded on a passion for the automobile. With his many years of experience in the chip tuning industry, Jörg Schramm manages the future of Wetterauer Automotive GmbH. The company is united under the main brand called upgraded Automotive Group which offers expanding power chip tuning for various manufacturers such as its own high-performance product upchip, upeco for fuel optimization, updrift for driver training, upracer for the ultimate driving simulators and an extensive top brand accessory business at upgraded.de.upgraded.de is the well-known online shop for premium tuning, sporty vehicle accessories, complete conversions, rim and tire shop and much more of course. Upbike is pure e-motion – design and performance at the highest level. As a highlight, upgraded is involved in using its brand uptrion as a customized automotive developer.